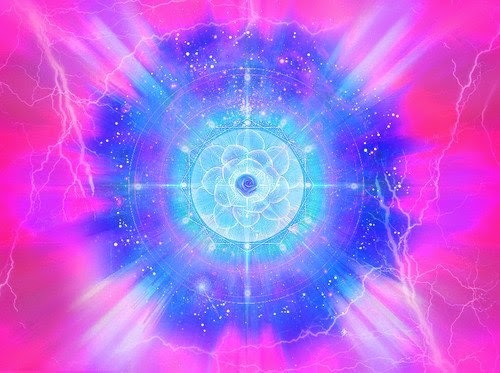 I did a good 30 min meditation on connecting mother earth with the love light energy.I don't know was it my imagination but got one or two cool "images" that represented removal of negative forces and unity of light beings.It might be just my mind playing with the emptiness.But it felt nice one way or another. Yes sibling, is our mind! It is our mind that makes everything, is our mind, which builds the world! And now we begin to create a world of Love, Beauty and Justice! because we want! A fraternal hug here from Brazil to all siblings of the universe! While 11/11/11 was calming and soothing, today feels electric. Around noon I took a walk outside and noticed the birds getting crazy. I mean they were so happily singing and flying. Same effect on me. Even my colleagues (whom I usually consider as 'dumb') feel something. Happy ascension everyone. I feel we are now choosing. Don't give your choice away by "following" anyone or anything. This implies that you are behind them/it, and not side by side in OUR equality. Information is useful, but "don't shoot the messenger" and don't worship the messenger either. We can only truly connect, as equals. Our choice must be our own. Hurray! I meditated this morning & envisioned a new world..I hope to see it come to pass! I hope to hear more details soon Cobra! Victory to the Light! I, too, had a nice meditation this morning. I feel great despite a lack of sleep last night! And we couldn't have asked for more beautiful weather the past two days here in the Midwest. This is my first post but I've been with you for quite some time. This site has some of the most beautiful souls I have ever come across. I wish all of you all the light and love your hearts can handle.Lets keep our eyes on the prize. Namaste. Your fellow traveler, Joel. Oh bless you! May this post be the first of many. 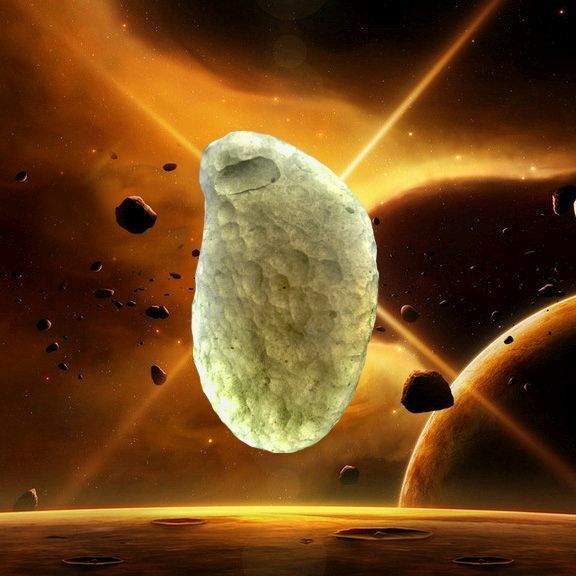 Nasamste. Hiked up to the vortex this morning in the pre-dawn darkness. It was cold but beautiful. Everything was still and peaceful. I watched the sunrise after creating a spiral of stones and anchoring the Light. It was a gorgeous burst of Love from the Sun and then came the chem trail right through the Golden Light. In less than 10 minutes, there were at least 5 crisscrosses overhead! I sent blessings to them, they are finished! Nothing could mar my complete feeling of Love for the world in that moment. And as I acknowledged that All Is Well, my raven brothers arrived and circled around the vortex, confirming the perfection. Off to the 'real world' now, more meditations planned all day. What a feeling of Unity! Love to you all!! The chemtrail topic is interesting. I did not see a single chemtrail for weeks now! Today is the day of FREEDOM! All souls are free now! A few of you may remember that i wrote here in this comments often that the most lightworkers are "inside" and need to change perspectives. Now i know you were not able to do it, forced to stay. A few of you may remember that i wrote that this planet is a trap. Today is the day to explain it. I know that the most from you are not able to follow some of my topics. Esp. "The Energy Structure of Creation", and i was wondering why. We found the reasons, and worked on it. "Our" planet which we see and feel is not the original earth. It is a system of copies and projections. 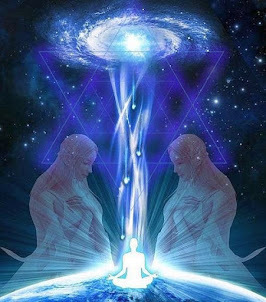 What you notice if you are using a "higher" body (in fact in most cases you use a lower limited one, the astral body) is a closed manipulated space in a level we named 10th polatity level. The dark put a huge number of dimensions/realms/universes in this space, and gave it the properties similar to a creation! But the so-called "creator/god/the one" in this space was only something similar to a huge computer! And the darks hijacked about 8% of the light-tribes from the creation and forced them to stay in this space as hostages. We named this space OIC for "oneness-illusion creation". Almost all lightworkers have been traped in there, and forced to stay there by an implanted weapon. This was an almost perfect trap, to trap the lightworkers thinking they are free. You are free now and can leave the trap whenever you want. Some of the hijacket light-tribes already left the OIC. The astral bodies will get healed soon, so that you can leave. 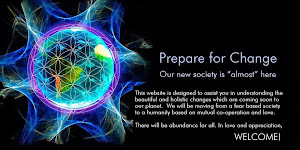 You will find more infos and an explaining chart in this topic in our forum: Chart of Earth, or the truth about the "oneness"
Keep your head up, the 3D level will soon (soon from enetity level, it may take a bit in 3D...) change, too. 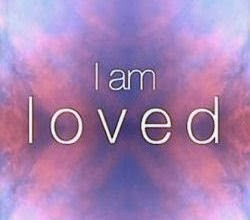 HAPPY 12/12/12, UNCONDITIONAL LOVE, UNITY, PEACE ON EARTH, JOY, NO MORE HUNGER, NO MORE HOMELESSNESS, ABUNDANCE, FORGIVENESS, COMPASSION, LOVE TO OUR GALACTIC FAMILYL. Bit of a disaster meditation. Opted for a sacred OM mass med so I didn't have to get up at 2am as I was ill last time I did that. Burnt my finger on a pan, blistered it 2 hours before, stinging like heck. Went to get started, knocked full beaker of water over coffee table and candles; then burnt another finger on my peace candle, trying to rescue it from the water and got candle wax everywhere. Had to throw a towel on the floor, stick my finger in a cup of cold water and do the med anyway, finger in cup! I need to lock or seal myself in somewhere on 21st. Not to worry, it seems that you released some old energies that needed to be gone prior to the meditation. Fill yourself with love and light. This made me smile. You appear to have taken your challenges in stride. What a lesson for the rest of us! You have been a shining reminder to me today to avoid unnecessary seriousness. THANK YOU! And Nasamste to YOU, my dear sister! @ Eric, no. My typing is appalling, aided and abetted by smeared reading glasses and my dislike of overhead lights. Namaste!!! Wow, what a day. I still vibrating so, it's hard to type. I wanted to share my meditation experience today, from 12:00 to 12:12 mid-day. I focused on my breath, then saw myself as a light body rise to about 200 yards above the earth, stretched out like a flying squirrel and beamed light out from each limb and down to the earth. This light stretched across the US, then all around the world and connected on the other side. It also connected to the Earth's core and out to the sun. I saw other LWs doing the same thing all around the world and our lights were connecting. Then, the light connected to Gaia's grid and really began to glow bright yellow. Finally, it began to tap into the human collective consciousness. At first, the collective was dim, dense. But as we focused love into the hearts of our fellow man, suddenly all the chatter began to speak as one voice chanting, "Peace and Love, Peace and Love..." All men turned towards the heavens and spoke together, Peace and Love, Peace and Love. My heart was pounding out of my chest to the beat of the chanting. "Peace and Love, Peace and Love." As this happened, the light grew white hot and bright. And the Earth itself grew, like into a star. And we all grew with her. All of us together in her light, dancing and chanting and hugging and crying. And all the company of heaven joined us in our celebration. And I flew out of Earth far into the galaxy and the light of the Earth was visible and felt far into space. Then I returned and began to explore the New Earth. And it was beautiful, like Eden. Crystal clear air and water, living, loving plants and trees, loving and peaceful animals. Heart still pounding, vibrating. Blessings. "stretched out like a flying squirrel and beamed light out from each limb and down to the earth." As primes you are not fixed to the "inside". You saw Orth - original Earth. I got similar vission. Saw Earth as energy and not solid. It was vibrating higher energy with layers of light pulsing like a heart beat. 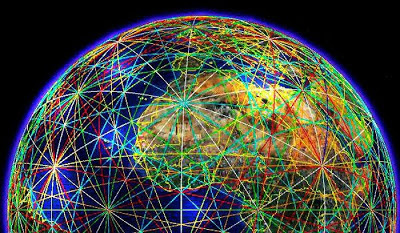 I was above the Earth watching its transformation and final vision was a brand new Earth with vibrant colors and everything was pure, no poison in air, water, and soil. The miracle has happened. Blessing, light and love to all, we are one. A message to all who know that you are a prime or odigos from our group. Your chakras will be removed now, they have been limiting you in the past. The original energy points will take over the function in original configuration. This will need about 3 days. It is very typical to have awkward side-effects. But be patient, you will feel soon, that typival pain in the locations of the chakras will be gone. Your feeling of energy will change. How can I tell when the chakra network is gone ? What is the first picture supposed to be depicting? 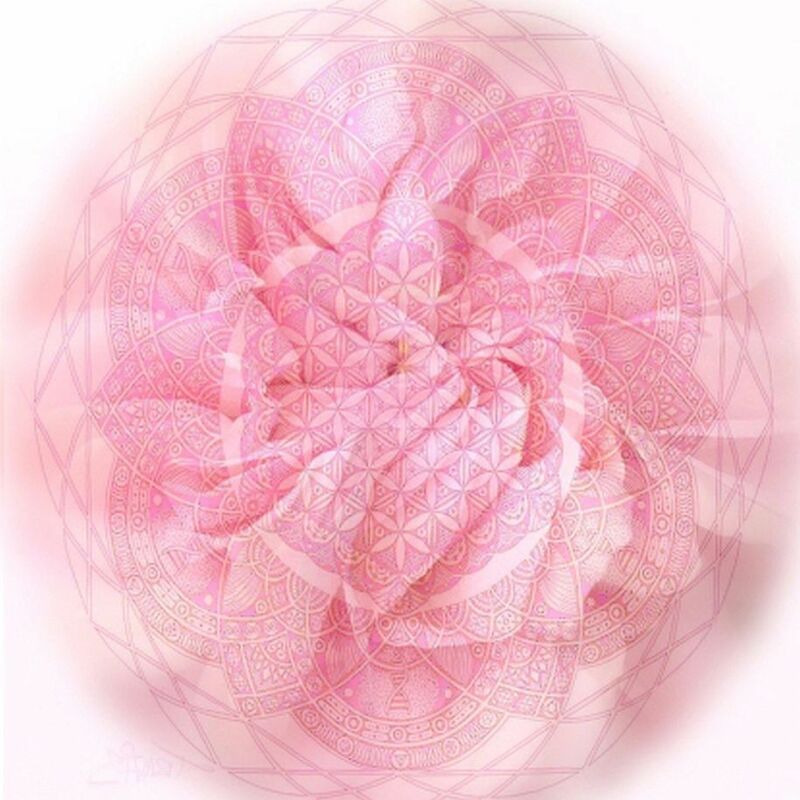 Just listened to George Kavassilas on Lisa Harrison's show speaking about chakrahs being a synthetic overlay of our natural, organic energy body, which is simply a ball of light located in our chest / heart center. A little synchronicity there, as he was just on today. 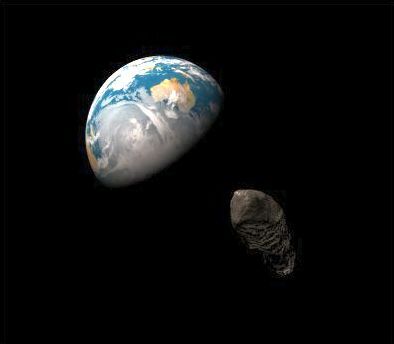 Brando, the first pic is of the asteroid that passed near the Earth today. Wow, chakras being removed - sounds like a really effective way to shut down people's abilities to bring in all the Higher Frequencies coming in between now and the Shift. You have chakras in PL6. You needed them as connectors to the real energy points (EPs). The real EPs do the higher function, not the PL6 Chakras. It is a question of definition. I know some documents, were this is mixed. But the most I know mean the PL6 chakras when they talk from chakras. In the wiki is a document named "The Bodies". After the body list are two drawings which explains the original configuration, and the current manipulated one. @brando9000: you will feel the change soon. Thank you for everything, Frank! Your words resonate with me in full harmony. Your last e-mail made me to forget all worries, and look forward to the Golden age. We are blessed to have a friend, a brother like you. And why not, you are a WAYSHOWER, a teacher to us. The rest will be e-mailed. Then I will really, really cry as I have been clearing and healing mine for almost a year and am up to my throat now. All for naught!? OK higher self.. handbags at dawn. "Just i know that i felt that i was able to send out my love but the feeling is changed. It is like when before i just started to send out it through only a little hole but now i was able to send it through all of my body"
This is exactly what chakras are doing. They limit the powers! 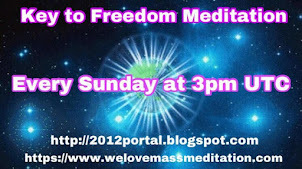 Our group get the chakras removed, because we need the full power to do the needed healing in creation now! "It is like when before i just started to send out it through only a little hole but now i was able to send it through all of my body." Yes, it felt that way to me too yesterday. IMAGINE, that after a few short years, there will be NO need to sing IMAGINE... because we will BE LIVING in the world dreamed and IMAGINE-d by John Lennon. But before those days will become REAL-ity, this is what I did on this extraordinary, SACRED day. At 11:11am Pacific time, I started singing IMAGINE (3 times). 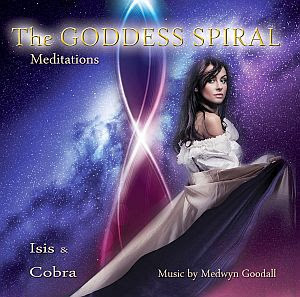 Chanted the protection prayer for Cobra, Isis, Rob, and for the Lightworkers of the world. Then I did a short, but very powerful meditation with the BIGGEST group I've ever had. 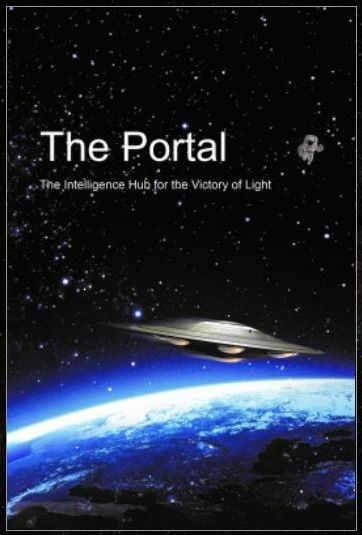 From the board of a starship, WE were beaming Rainbow Light Flames down to the Earth, to take over, and to activate, ALL the remaining stargates, portals, wormholes and the Light grids anywhere -above the Earth, on the surface, and under the surface of the planet Earth. At 12:12pm, I started singing IMAGINE non stop, over and over and over.... exactly 12 times!!!! I will be singing it again from 3:12 to 3:33pm. The next "concert" will start from 6:12pm - 6:39pm. And the very last "performance" will go from 9:12pm to 9:36pm. 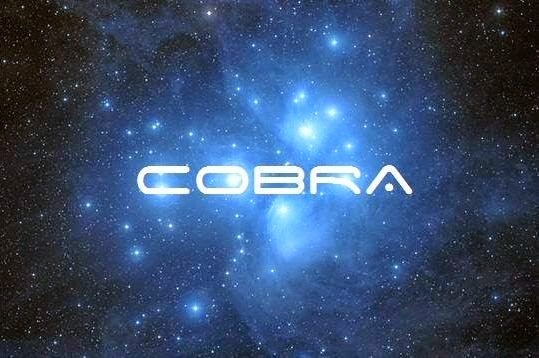 Hello Cobra friends...first time, long time here. I wish I were finally writing under happier circumstances, but I'm asking for a little help from everyone who can. I'll be remembering my 12-12-12 as the day a friend of mine confirmed that she has a brain tumor. She is reacting as positively and hopefully as one could want, and decided not to go the chemo route. One doctor gave her a prognosis of possibly a few more years, so she wants to fill them with happiness. I said, "That's the cure." I would be very grateful for everyone's positive-loving-healing energy towards my friend LG in Glendora CA. I'm not sure what to believe about what I've learned down the rabbit hole, but she and I both believe in the power of our thoughts. Also, if you can point to any links for effective alternative treatments, I'll pass them along. This is the latest in a long line of "Archon attacks" that I and friends and family have endured since I started this wild journey months ago. We could all use that healing energy at this point! But first things first, let the light shine where it is most welcomed and wanted. Thank you all so much, and I hope to report happy news in future postings! I am off work next week and could send some distance Reiki and seichem healing to her. I have not yet had many opportunities to be able to heal humans, but it seems to be good for animals. No offence meant here! It seems to deal with pain well on the humans I have helped. It is her own soul that would determine outcomes, not me, however. Best if she emails me ( see my profile). I would need name and location etc. I do not charge money. I had a UFO sighting in my dream and it was amazing!! it was a broad day light ufo sighting and my heart was pumping that time, i feel the love that they expresses to me..
You did a traveling with the PL17 body (Mental body) to Orth. I think you saw one of the crystal ships. Remember the Concert for 12,12,12, airing on AMC Channel 53 Shaw cable Tonight December 12th . Also looking for the Subscribe link or add friend. I just moved over from Multiply .. I already know there is something near or above from my own eye witness accounts to DSLR photography to video capture. I have been doing this particular meditation for this day since several years back after a good witnessing of something in the sky. Meditating today brought out fighter jets, loud and fast, meaning perhaps something of interest to the military or just a coincidence. The odd thing is, there are no military installations for air force anywhere near this location, unless there is the national guard doing what they do. There is interesting viewing on the ny harbor webcam currently. Hello Cobra friends, first time-long time here...finally worked up the guts to post, though I wish it were under better circumstances. I'll be remembering 12-12-12 as the day a friend confirmed that she has a brain tumor. A doctor gave her a prognosis of possibly up to a few years, though she's having trouble remembering words and simple things. She has reacted as positively and hopefully as one could want. I told her, "That's the cure." I'd be very grateful for everyone who can send positive-loving-healing energy towards my friend LG in Glendora CA. I'm not always sure what to believe of all I've read during my journey down the rabbit hole, but both she and I believe in the power of our thoughts. I'd also greatly appreciate any links regarding alternative treatments, I'll pass them along. This is just the latest in a long line of "Archon attacks" that I and my friends and family have experienced since I began this wacky journey many moons ago. So we could all use the good vibes, but first things first! We'll point them where they're wanted most. Hopefully my future posts will be of good news, and celebrating a certain Victory. We are next door neighbors! I LIVE IN VAN NUYS, CA, and I am ready to help you. I don't know why but I dreamed all dead people that has lived from the beginning on this planet. They all slept under the earth and I was there and was alive and tried to take them above the ground. What will happen with people that are not alive now? You dreamed about Orth, about our original bodies. It was a traveling with your PL17 body. The original bodies don't have a natural death. Tell me more about Orth, please? Did you read the text about this in our wiki? On the right side is the text "Some infos about "Earth"!" You are also seeing Merth instead of OIC Merth. In our forum is a text about what is OIC. So don't be suprised to see, or not to see, things in an other way. Check out Andrew Norton Webber and watch his interview with Lisa Harrison about the amazing benefits if drinking 4 litres of distilled water a day. It is miraculous. 26,000 years ago there was a powerful release of an enormous amount of energy from the galactic core of the Milky Way Galaxy. This released energetic impulse is already affecting our solar system and due to arrive here on Dec 21.12. Dec 13.12 there is to be a comet visible from Earth. This will be the first time people from Earth will be able to see on the visible spectrum, the arrival of the first of 12 cosmic beams of bluish-white Light from the galactic core. 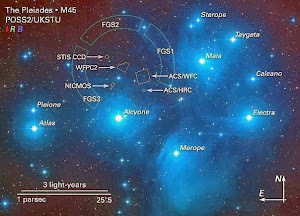 Hopi prophecy refers to a Blue Star. This comet signals a new beginning. 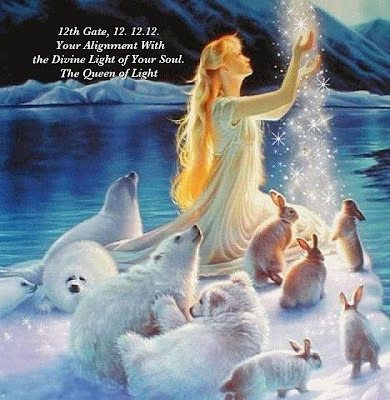 The other 11 cosmic beams of bluish-white Light arrive Dec 21.12. 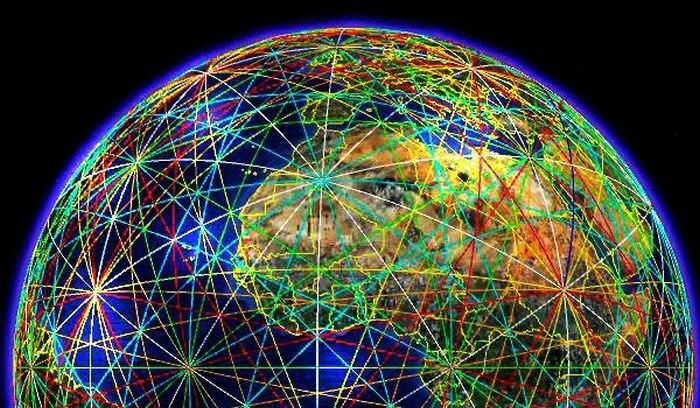 According to Mayan elders, the zone of electromagnetic impact is southern USA to Guatemala [width of the cosmic beam] which lasts only 8 minutes. Ac Tah, A Mayan Spiritual Leader is building 2 pyramids with 2 functions in strategic locations in Mexico, to neutralize a huge scientific experiment planned Dec 21.12, to leverage a cosmic beam of LIGHT by scientists, in their unquenchable search for the anti-matter particle. WHAT THE SCIENTISTS FORGOT IS THAT THE MAYANS, WITH 3,000 YEARS OF ANCIENT WISDOM, ARE STILL HERE! If you will, connect in your heart and ask the first cosmic beam of Light arriving Dec 13, 2012 to awaken all beings on Earth now, so that unity, peace, and harmony prevail. #TYLER http://pastebin.com/agUFkEEa LINK TO 1.6 MILLION PENTAGON, NASA, FEDERAL RESERVE DOCUMENTS. WE ARE ANONYMOUS. WE ARE PROJECT MAYHEM 2012. WE ARE LEGION. WE DO NOT FORGIVE. WE DO NOT FORGET. EXPECT US EVERYWHERE AND AT ALL TIMES.